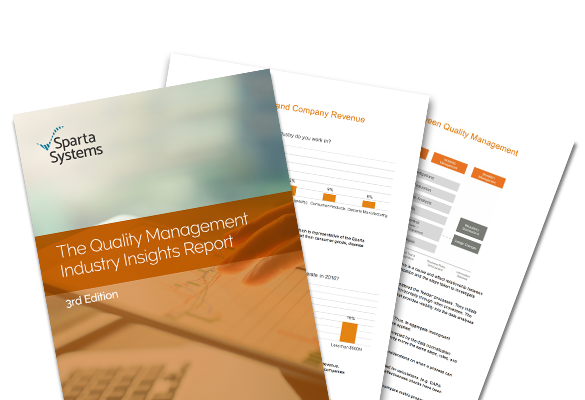 See how your quality management system compares to peers and companies in other industries. Companies manage customer complaint data and related process designs and tech investments. Sparta users capture 47% more events, close 23% more open issues, and cycle through 59% faster. You can benchmark your system, streamline operations, and drive continuous quality improvements within your organization. Fill out the form for instant access to this report.